Start a Band. Rock the World. Rock Band 4 features an improved campaign/story experience, allowing up to four players to create and customize their in-game avatars, form a band, and build a legendary rock career. 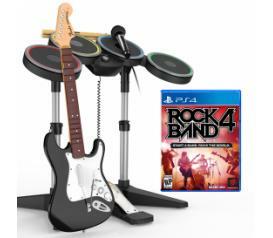 Next-Gen Controllers.This Rock Band 4 bundle includes RB4 game software and all Rock Band accessories needed for you and your friends to become a headlining act – Wireless Fender Stratocaster Guitar Controller, Wireless Drum Kit, and a USB Microphone. Keep the Party Going. The Rock Band 4 social experience gets even better with the new “Shows” mode, which allows for a fun, frictionless multiplayer experience. 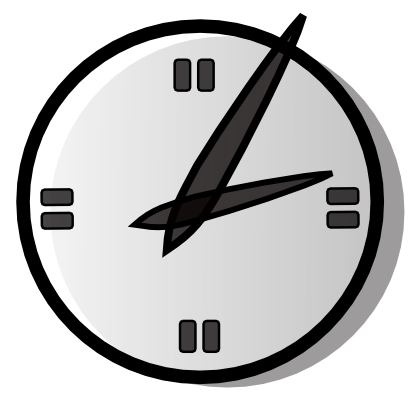 Players can drop in and drop out or change difficulty on the fly without interrupting gameplay. Shows mode lets bands build multi-song sets via a dynamic in-game selection process driven by you and your bandmates. The Most Music. The Most Choice. Rock Band 4 features a world-class playlist of more than 60 tracks in the core game, packed with songs from legendary musicians, the hottest artists of today, and upcoming acts on the verge of setting the music world on fire. This is Just the Beginning... Rock Band 4 is a true music entertainment platform, and will evolve via new gameplay features, new music, and more via downloadable content long after release.